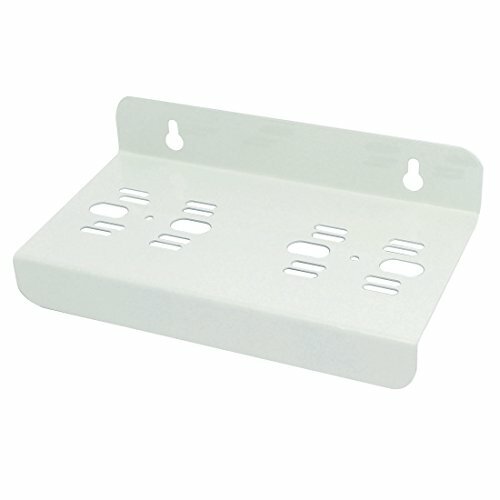 Made from steel material, white powdercoat, anti-corrosion, for long time to use. Wall mounting with screws, here screws are not included. Hanging bracket for Reverse Osmosis / De-ionisation filter pods. Replaces the need for 2 separate housing brackets.